Thanks. I pinned this to my writing board. This is something I’ll want to come back to. As a writer, I know these things, just like I know grammar, but it’s easy to let them slip through your grasp. Important to be reminded. I think that’s true about every writing topic. No matter how long we’ve been writing, reminders help keep our skills sharp. Thanks! I’ll be sharing this post, Marcy. Another excellent one and I’m sure another excellent book. ? Much appreciated, Tracy 🙂 Shares really help. 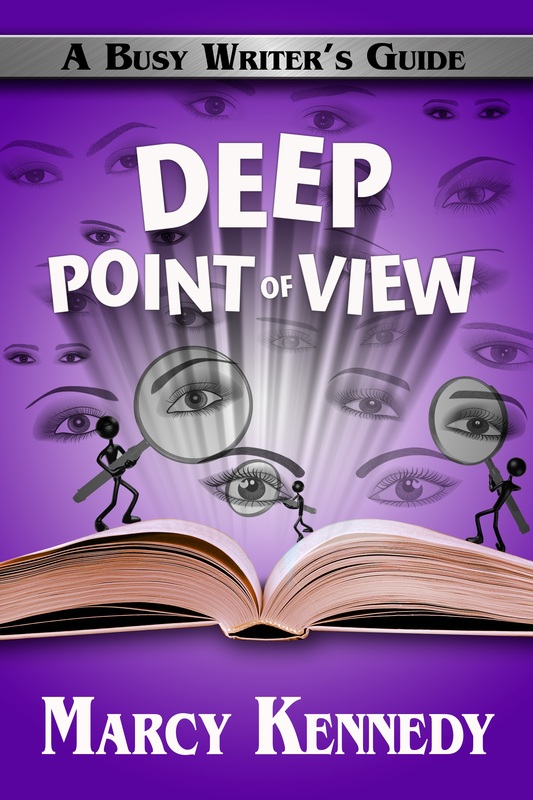 Deep POV can be tricky to grasp at first, but once it clicks, you’ll find you have a hard time writing in a more distant POV because deep POV will feel so natural. Congrats! I see Deep Point of View is #1 under editing on Amazon.ca. Wow. Nice to make the best seller list! It is a nice thing when that happens. Hopefully that means lots of people will find it helps them the way they need. Congrats on the new book, Marcy. Can’t wait to bet my hands on it. Thanks 🙂 I hope you find it helpful!